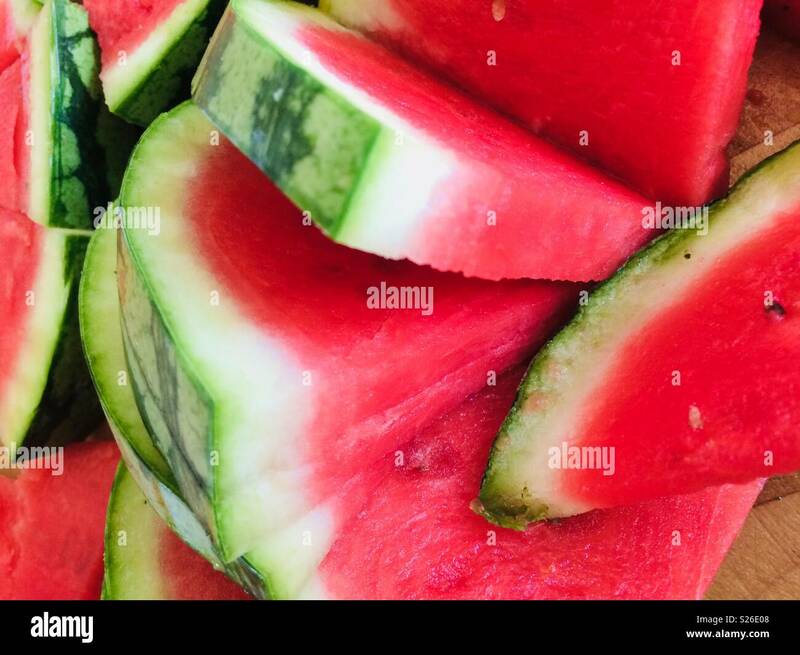 A slice of honeydew melon cut into chunks and presented as a starter. It is presented to look like a viking sailing boat with a sail made from a slice of orange with a glacier cherry ontop. It is presented to look like a viking sailing boat with a sail made from a slice of orange with a glacier cherry ontop. 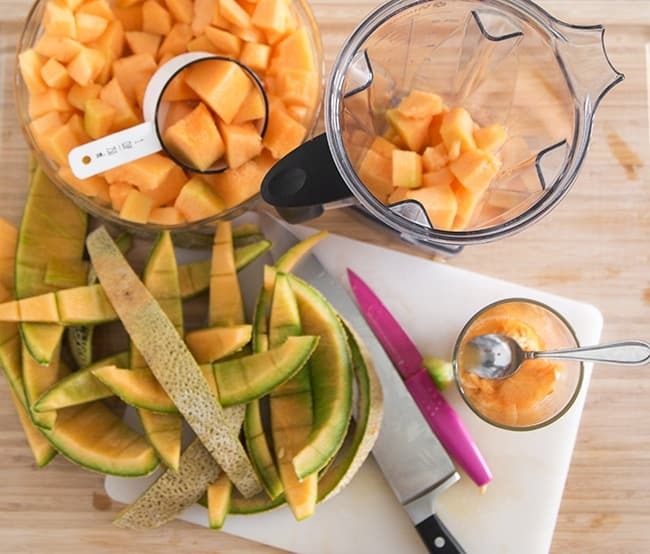 Slicing cantaloupe chunks - download this royalty free Stock Footage in seconds. No membership needed.